Chloe Ride is a British food and props stylist currently based in Dubai for John Brown Media as Food Content Specialist. Chloe is a fully trained chef and has worked in professional kitchens in London, Bristol, Brighton, Paris, Toronto and Dubai. She graduated from the River Cottage Chef School in 2015, and has a degree from Edinburgh University in English Language (MA HONS). 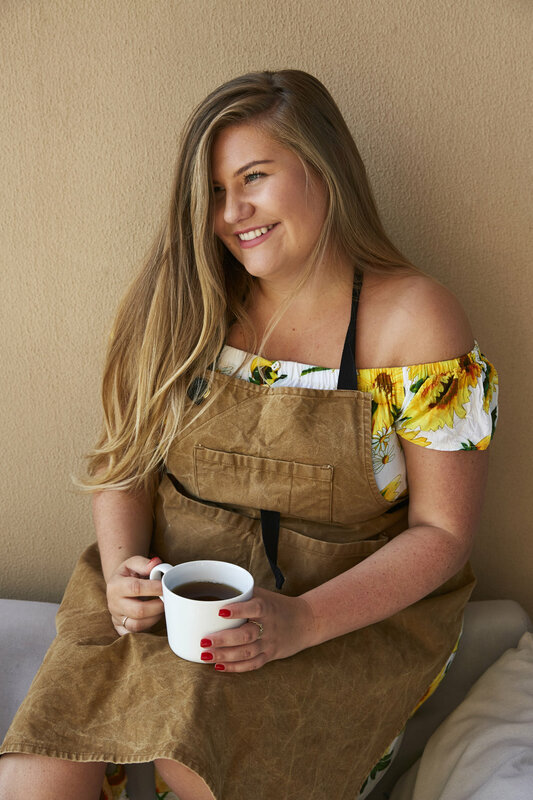 Previously, as well as being Deputy Food Editor of Spinneys Magazine in Dubai, Chloe was a Food Stylist and Recipe Writer at THP Agency in London and Toronto. Clients included Nespresso, Fever-Tree, Quorn, Dr Oetker, Betty Crocker, Nutella and Jude's Ice Cream.